FFA - Homosexual extremists target Dollywood for enforcing dress code. 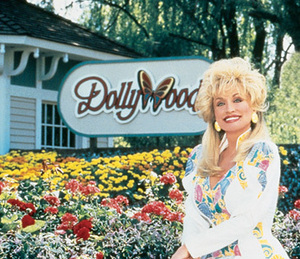 Please send your email to thank Dollywood for protecting the environment of all guests. The objective of homosexual extremists is to change American values. Please don't let gay extremists change American values. The Associated Press reported on July 26, 2011 that Dollywood is coming under fire for asking a lesbian entering the park to reverse her turn her shirt over concerns that it may offend other guests. Click here to read Associated Press report. The EMAIL ACTION LINK for this issue has be deactivated because of the age of the situation.